Make Your Mac Easier to Read and Use with These 7 Hidden Tricks! 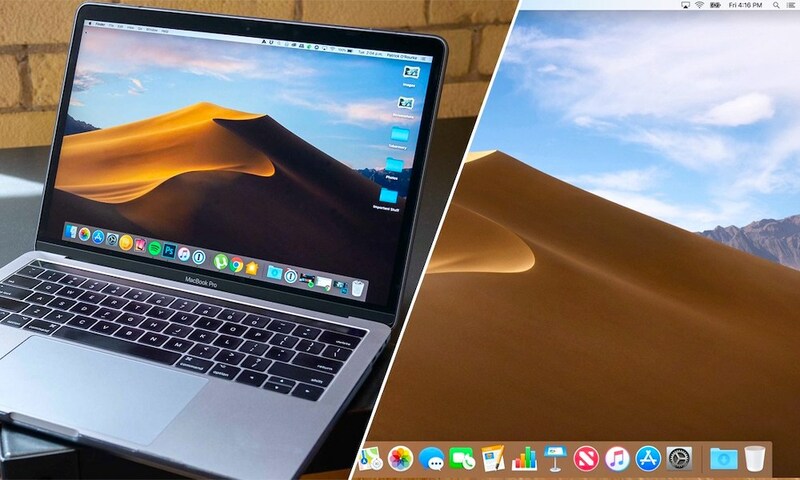 macOS Mojave (10.14) is arguably Apple’s most feature-packed and feature-enhanced software update for modern Macs. It brings to the table a host of new features, security and privacy controls, stability enhancements and the long-awaited Dark Mode theme! It also represents the most “Accessibility-friendly” and easy-to-use macOS release. But whether you’re limited in sensory capacity like me, and actually require these innovative features — or even if you’re simply looking to simplify and streamline the ways you interact and engage with your Mac — these useful tools are 100 percent free to use and baked right into macOS settings. Continue reading to learn about 7 tricks to make your Mac’s display easier to read and use!